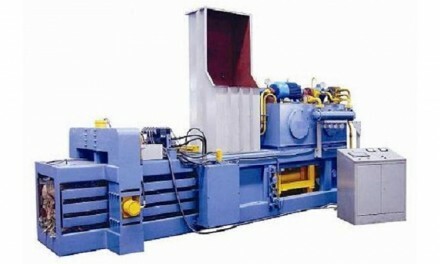 What is a Baler Machine? 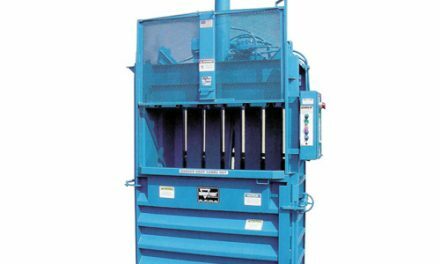 A baler machine is a useful piece of recycling equipment. The press installed within the baler presses together waste materials, such as cardboard, which can then be tied together to create a bale. Baler machines are primarily used to deal with waste cardboard and soft plastic; but they are also flexible enough to bale more bespoke materials such as carpet, cans and hard plastic. Balers are a solution to having bins on site, which overflow and are expensive to empty as they reduce the space occupied by these materials, thanks to being in bales. Lots of businesses produce a steady flow of cardboard, which is a nuisance once it is no longer needed. 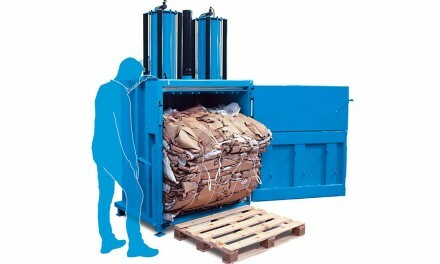 Placing each cardboard box inside a baler machine saves time on flat-packing and space inside a bin. 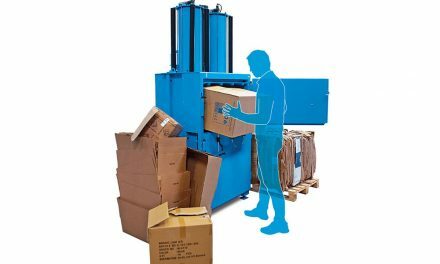 When the cardboard baler is full, it will crush the cardboard down and it can then be tied together, removed from the machine and stacked neatly in a corner – it is then ready to be collected by a recycler. The same process applies to soft plastic materials. There is then no need have any cardboard or plastic bins on site and both materials will not end up being mixed in with general waste. Not only does the baler machine reduce the cost of recyclable waste, they also aid in boosting an organisations corporate social responsibility as there is no longer a chance of the recyclable materials mixing with general waste. 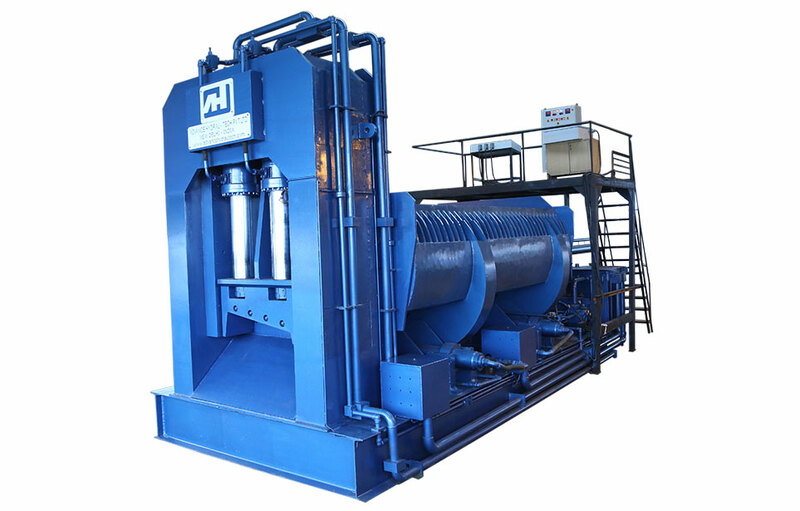 Equipment for recycling cardboard, such as cardboard baler machines, come in various shapes and sizes subject to requirement. Each business will produce varying amounts and different types of waste so it is important they acquire a baler which suits them and their recyclable load perfectly. Businesses such as restaurants, pubs, offices and shops would in all likelihood require a small to medium baler because of potential space restrictions and the amount of waste they will produce. Compare this with a factory for example, which may need a mill size baler to handle a much larger stream of waste and they have the space for a much bigger baler machine. Baler machines are also environmentally friendly. Turning waste cardboard and plastic into bales means it is not dumped loose in a bin and sent to landfill. Instead the bales are collected by a recycler. Depending on the heaviness and quality of the bales, recyclers are also willing to give rebates for the baled material, something you can only get with a baler machine. To conclude, baler machines have the potential save businesses money, space and time. All three are issues when there are bins on site but with a waste baler the need for bins significantly decreases. 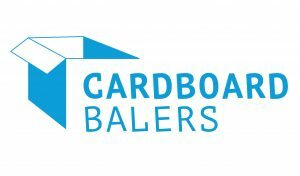 You may also be interested in our post about cardboard balers.